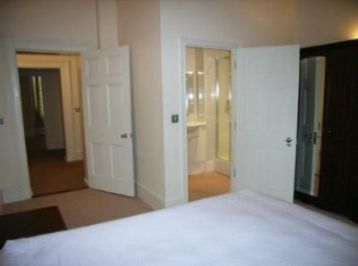 This property for rent,is a one bedroom maisonette. 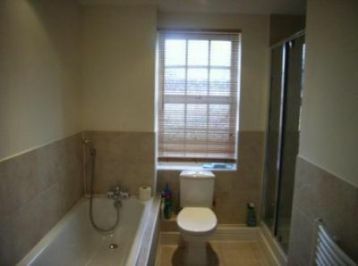 The property comprises of a fited kitchen, lounge, bathroom/shower, and 1 reception.The property is partly furnished with an all new frigde/freezer, electrical cooker and a washing machine. To Let : NEW AVAILABILITY - NO AGENT FEE'S - this is a private let on an AST. a 1 bedroom semi-detached house on Harbourne Gardens, Southampton, with off road parking and garden at front. 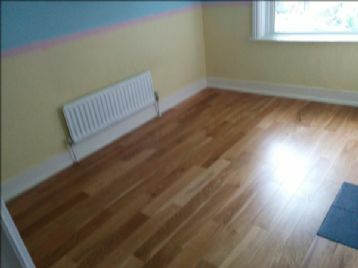 Spacious unfurnished maisonette (although white goods are included) set in a quiet residential area. Situated close to all amenities.